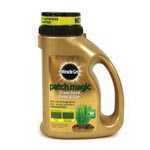 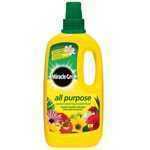 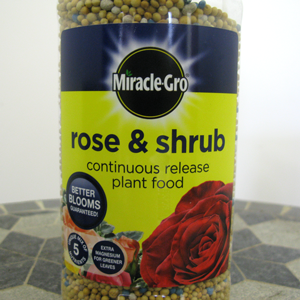 Miracle-Gro slow Release Rose & Shrub Food - One application feeds plants for up to 6 months. 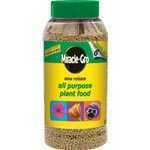 no need for regular feeding. 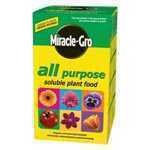 Used by professional growers.